This model was originally designated with a factory Part Number: FC-154F01. 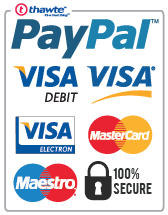 Some older stock may still bear the original factory part number. 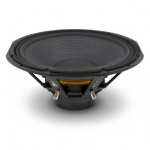 The Colossus 15SB is intended for use in two-way ported enclosures or as an high output bass driver in multi-way systems. 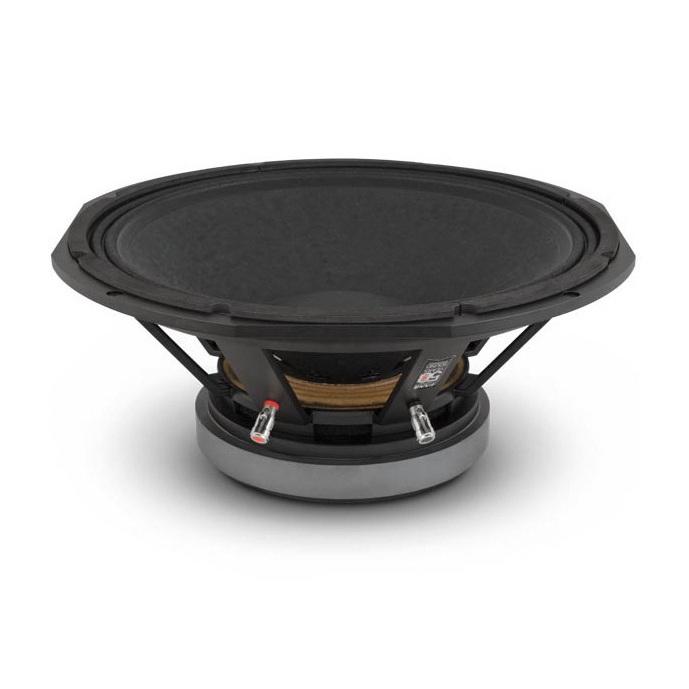 The unit features a 4 inch 'sandwich' inside and outside windings voice coil driven by a non-inductive motor system which dramatically reduces third-harmonic and intermodulation distortion. 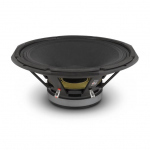 The cone membrane is state of the art material that allows the driver to combine high sensitivity with the structural integrity required to produce undistorted frequencies at high output levels. The mechanical and electrical properties of the unit have been carefully optimised to allow extended low frequency output up to its rated power handling of 800 Watts (A.E.S) continuous, with peak power handling in excess of 3200 Watts. 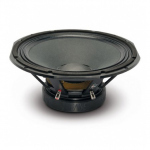 The driver exhibits an average sensitivity of 99 dB working band and is best used in ported enclosures of 45 to 125 Litres. The 15SB can deliver bass down to 40 Hz (-3dB), 30 Hz (-6dB) in a tuned 125 Litre ported enclosure. 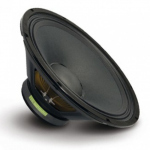 Offers high SPL and attack in two-way ported enclosures. Optimised non-inductive motor system efficiently controls magnetic flux and reduces third-harmonic and intermodulation distortion. Dynamic, smooth and detailed low frequency reproduction. Best suited for use in bass reflex enclosures, delivering bass down to 30Hz (-6dB) in a 125 Litre enclosure. Can also be used well in horn loaded enclosure designs. 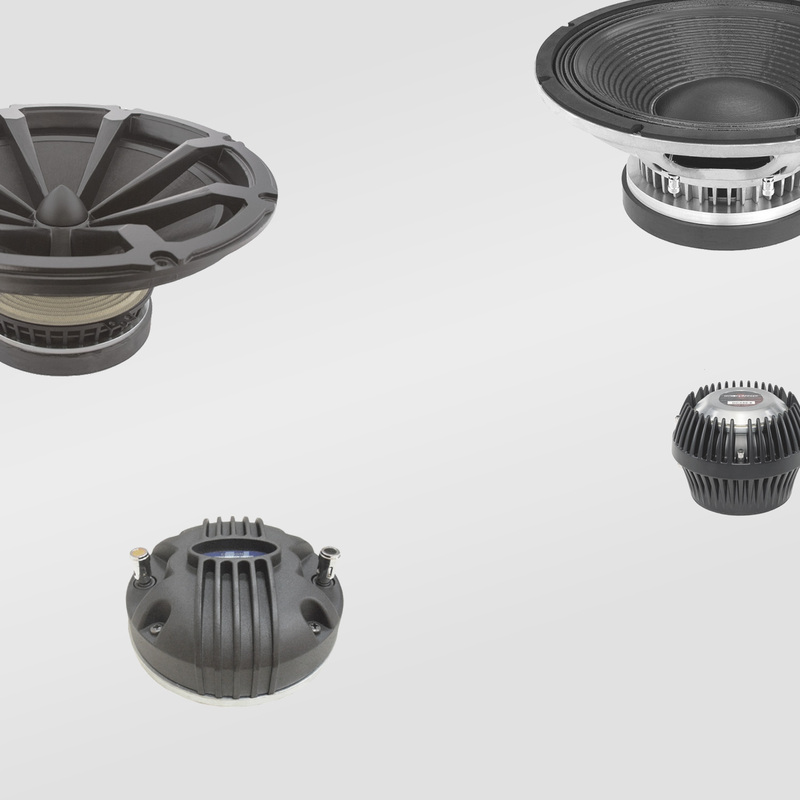 4-inch Inside/ outside windings CCAW voice coil.